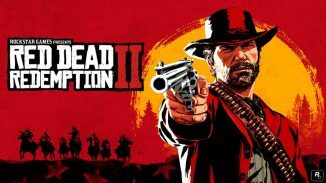 The latest weekly sales charts for the UK region are in and most of the big Fall titles are still topping the charts. Despite being the week following Black Friday sales were still very good last week in the UK with over 1 million games being sold at retail. The most purchased game was FIFA 19 which holds on to the No.1 spot this week. 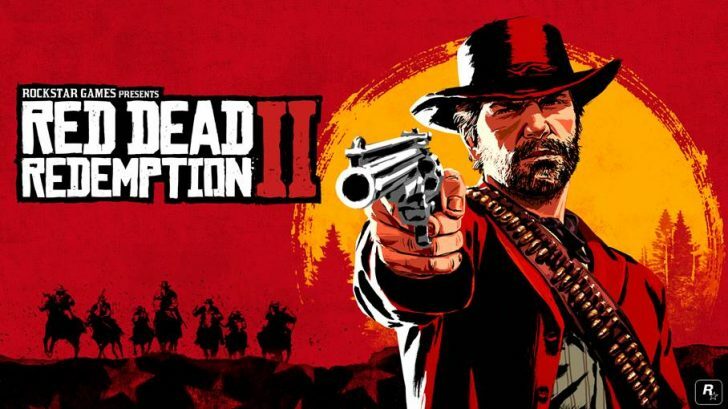 Red Dead Redemption 2 meanwhile moved back up to the No.2 spot pushing Call of Duty: Black Ops 4 to the No.3 spot. 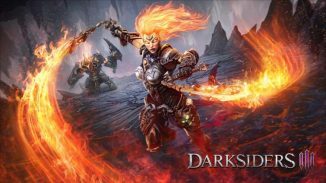 The big new release of the week was Darksiders 3 from Gunfire Games and THQ Nordic which placed at the No.32 spot. 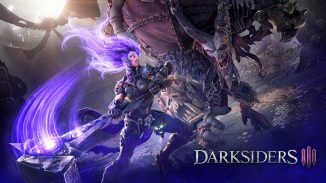 Not only is that a low spot for a debut week but sales were also down 84% compared to Darksiders 2 and 70% down compared to Darksiders 1. Again, digital sales aren’t counted in this but it doesn’t appear to be a great start for this new entry in the franchise. You can see the full top 10 list below.